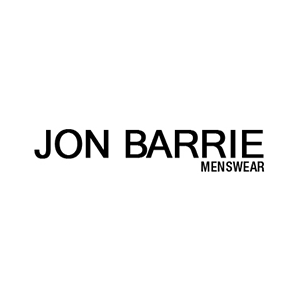 Jon Barrie limited is a leading independent men’s fashion chain in the Yorkshire region. We stock the leading fashion brands along with well established classic labels which never go out of fashion. These include Fred Perry, Original Penguin, Merc London, Pretty Green, Duck and Cover, Dr Martens, Converse, Deakins, Nicholas Deakins, Gio Goi, Gabicci, Vintage, Farah Vintage, Hilfiger Denim, Weekend Offender, Lambretta, Stomp Clothing. With ranges of apparel, accessories and footwear.